Last month, to celebrate LGBTQ+ month, a team at The University of Brighton got together to hold Brighton’s first ever GAY(M) Jam. Partnering with local AAA developers from Studio Gobo and Hangar 13 the aim was to host a collaborative competition celebrating inclusion and diversity within gaming for the next generation of game creators. 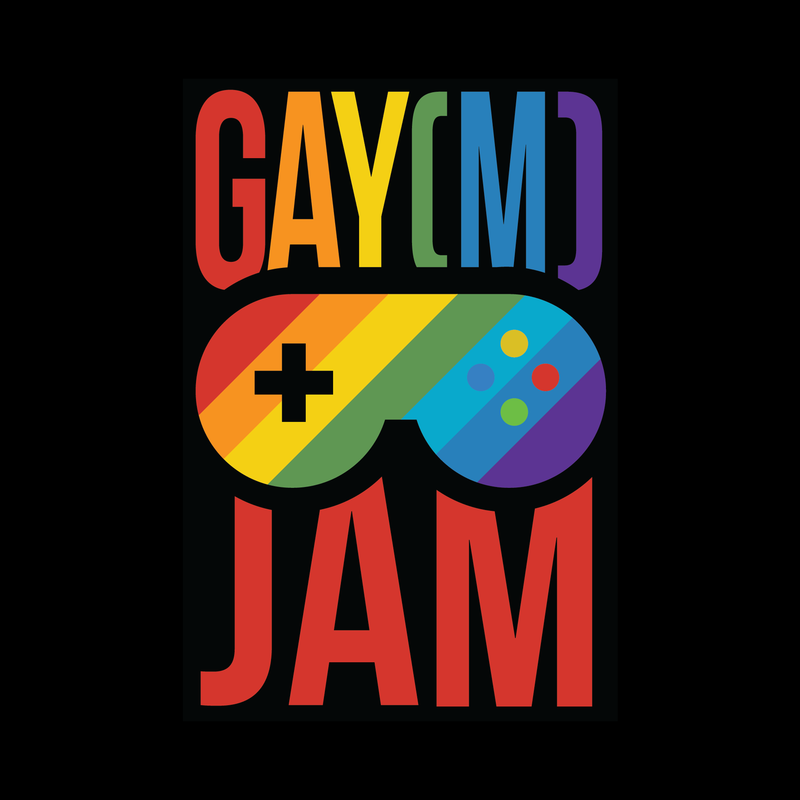 GAY(M) Jam was a free event which saw teams of students work together for 48 hours to make a game from scratch, the only brief was that games focus on LGBTQ+ inclusivity and include authentic and impactful LGBTQ+ characters or storylines. Students were told this could be anything, from normalizing the existence of non-heterosexual characters to gay relationships, acceptance, stories about identity, queer representation, finding love etc. The final games were judged on the degree to which the LGBTQ+ inclusive content was effectively woven into gameplay. To celebrate the success of the event we spoke with one of the organisers, Marc Walker. Marc is a 2nd-year Computer Science Games Student and one of the founders of the newly created Game Jam Society. His goal with the society is to encourage students to network, engage at events and to start enjoying the skills that they are working so hard to master. Why did you set up the Gay(M) Jam? Firstly ‘Game Jams’ are really important to students aspiring to enter the gaming industry, it helps build experience, team building and gives you more to add on your portfolio. Game Jams help a lot of students that do participate, they have fun making their own games with other people and it’s very satisfying when you do achieve something at the end of it even if it’s just learning from your own mistakes. The origins of the ‘Gay(M) Jam’ started when me, Rowan and Panagiotis had a discussion about setting up an LGBTQ+ themed game jam in dedication to LGBTQ+ History month during the ‘V&A, Parallel Worlds’ event held in London. I really liked the idea because I’m fascinated by what kind of creative games when focused around the LGBTQ+ community could be created from our students that live in a very inclusive and creative city like Brighton. So 2 and half weeks of running around + many sleepless nights later trying to sort stuff out last minute with Game studios, University and the LGBTQ+ Society, here we are! “Studio Gobo and Electric Square are incredibly proud to have partnered with the University of Brighton for its first-ever GAY[M] Jam. We as an employer are passionate about diversity and inclusiveness, so we're excited to have such a proactive and fun way of observing LBGTQ+ History month. Over the course of the weekend, we had various volunteer mentors spending time with the jammers and were really astounded with the level of innovation, boldness, and passion on display! This industry is a place for everybody, so this event was an important message to promote inclusiveness and one we look forward to continuing our partnership within the future. What are your thoughts on the recent discussions around LGBTQ+ characters in video games? Well, first and foremost I think It’s great that the inclusion of LGBTQ+ characters is making a larger presence in the gaming industry and that these LGBTQ+ main characters are being normalized and are not being dumped into an NPC character stereotype like A or B etc that we saw in the past. Game characters are having so much depth added to them in the gaming industry on an emotional scale so why not use everything that’s out there in the real world? The LGBTQ+ communities are people and gamers like us, so they should also be part of that experience when every game is made. I’m a big fan of the Overwatch series so I know quite well that Characters like Solider 76 and British character Tracer have been announced as being gay and it was, of course, a bit of a heated talking point. It’s difficult as I know too many people that it would seem ‘pointless’, ‘a political statement’, ‘political correctness gone mad’ or ‘stupid’. For me on a personal level and as a past Psychology student when something like ‘coming out’ is basically normalized for the LGBTQ+ community I’ll be much happier, and games are a great way to help make that it into a reality one day by telling these types of stories. And do you think studios are doing enough? From what I’ve witnessed with studios around Brighton they are trying hard to improve not only LGBTQ+ diversity within their ranks but also with Women in Gaming on a constant basis and that’s not just exclusive to just Hangar 13 and Studio Gobo. I’m sure Game Studios have this conversation every month ‘are we doing enough? can we do this better? are we doing something wrong?’ and it’s great to see how serious they take it and I’m glad I can help with that any way I can. The event was a great success, both in celebrating the LGBTQ+ community in a socially aware and inclusive way, they also got the first-hand experience on how to make a game from scratch, build their portfolio, improve their teamworking and communication skills, be creative, network, win prizes, and, most importantly, have fun! 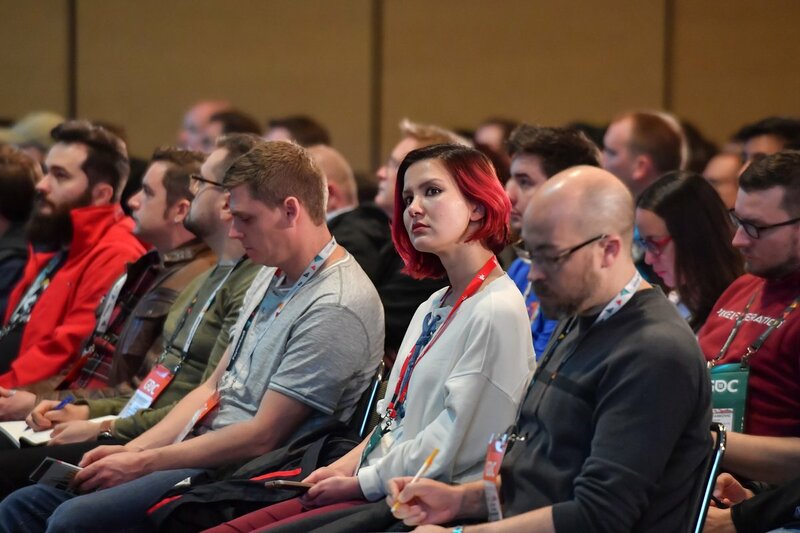 Conferences don't come much bigger than GDC, so we've collated the best tips from the Twittersphere to help you make sure you get the best out of it. With Easter just around the corner, we wanted to take the opportunity to celebrate the humble (or sometimes not so) Easter egg… No, not of the chocolate variety, we’re talking digital Easter eggs!